On January 26, 2017, Scotland Motors was proud to receive the Laurinburg/Scotland County Area Chamber of Commerce Business of the Year award. 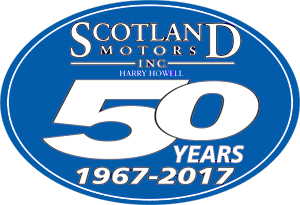 In 1967, Harry Howell founded Scotland Motors with the principles of hard work, honesty, and giving back to the community. Now, 50 years later, Scotland Motors still operates under those same principles. 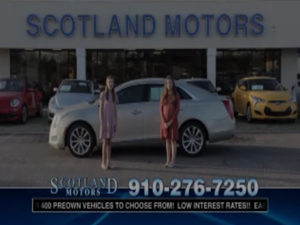 Scotland County and the surrounding area have supported Scotland Motors for 50 years. Without their support we would not be the company that we are. We are proud to be a member of this great community and the Chamber.